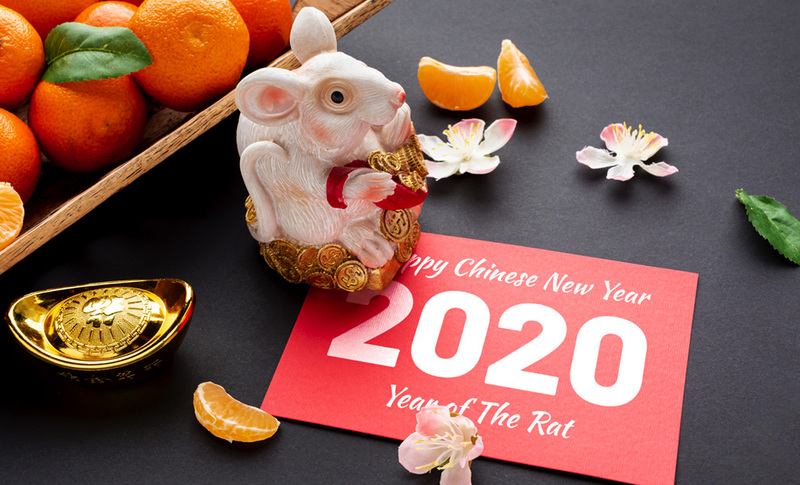 Chinese red envelopes are generally rectangular in shape as this is to represent a shield that symbolises protection. 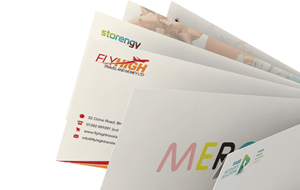 The size of the envelope also can vary from small, to accommodate folded banknotes, to a larger sized red envelope which can accommodate banknotes as well as a written personal note. 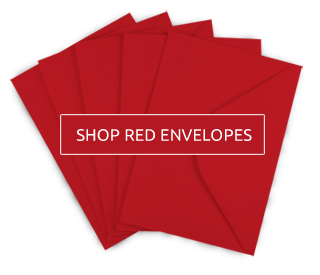 What is put in red envelopes? 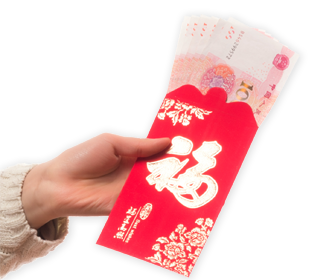 In China, it is the tradition for red envelopes to be gifted containing money to children and single people. 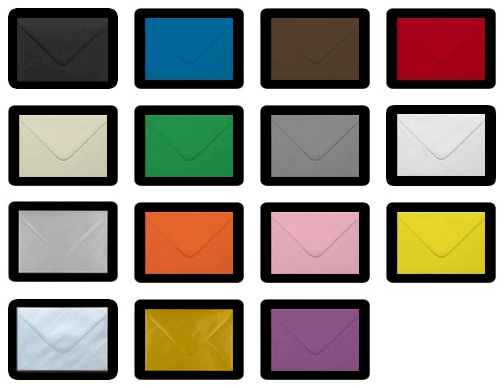 Red envelopes are also typically given at other special occasions such as birthdays and Chinese weddings. The amount gifted to the recipient usually ends with an even digit as amounts ending with an odd value tend to be given at funerals. The colour red symbolises good luck, happiness and is a symbol to ward off evil spirits.